For many of us, spring has arrived. Days are longer. Flowers are blooming, and this new season gives us a brand new start. Join us as we feature "Songs of Spring" with selections including Younger than Springtime, It Might as Well Be Spring, and Spring Is Here. 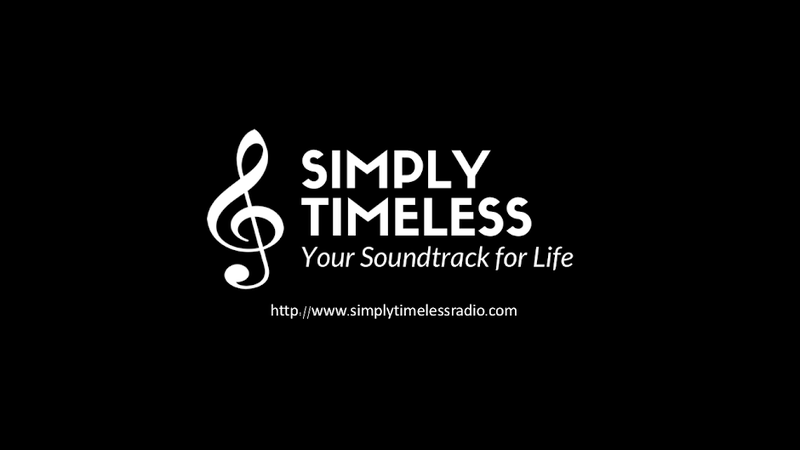 We'll see you on the radio for "Simply Timeless." Some of the greatest collaborations in classic jazz and pop have come from those small musical ensembles. This week, we're going to highlight these great performances from the trios, quartets, and quintets. The program will feature recordings from Miles Davis, John Coltrane, Bud Powell, Beegie Adair, and others. April 14, 2018 - "Trios, Quartets, and Quintets"